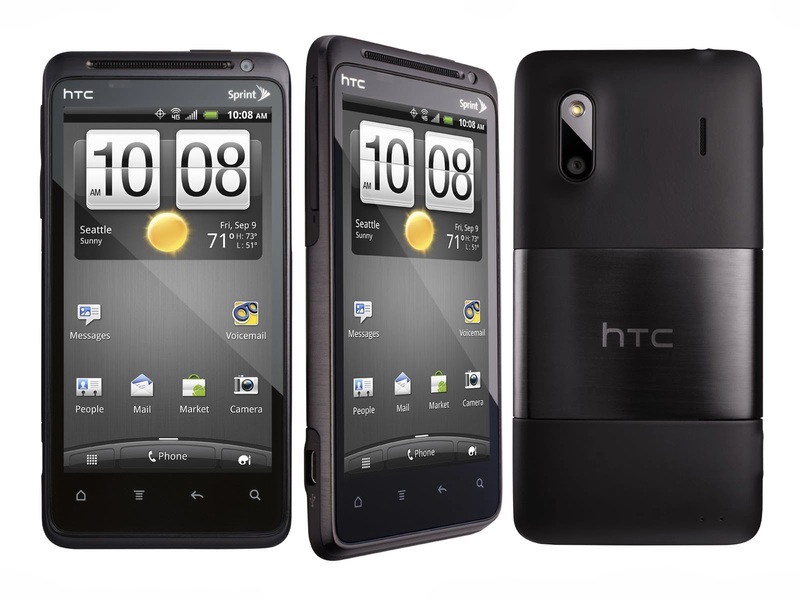 Today Smartphone maker HTC said that they have expects to launches 4G phones in mid-to-high price range in 2014. Senior Marketing Director of HTC told that “In line with India’s development of 4G networks, there will be obviously more 4G devices available in the India market. I am hoping to be able to bring in many price points, not only the top but also medium price point”. She was also added that HTC launches three mid range dual-SIM Android smartphones in its Desire series. Sirpa said that HTC launches top range 4G device in HTC One series and mid range device in HTC Desire series. HTC launches Desire 501 for Rs.16890, Desire 601 for Rs. 24190 and Desire 700 for Rs.33050. In Desire 700 dual SIM capacity and it support both GSM and CDMA SIM. Rest of the model support only GSM based connections. Head of HTC India Mr. Faisal Siddiqui said that “We were having gaps in our portfolio at these price points and which we have filled with launch of Desire series phones”.